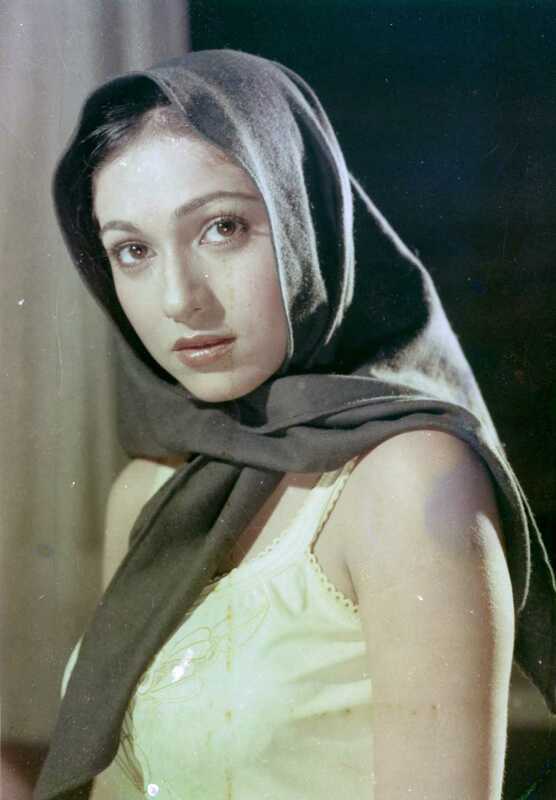 Tina Munim is known for Jigarwala(1990)	,7 Bijliyan(1988) and Muqaddar Ka Faisla(1987). Do you look like Tina Munim? The meeting is interesting considering Dutt once wanted to beat up Kapoor over suspicion involving a former actress, as revealed by veteran actor Gulshan Grover in his biography. The former actress, Tina Munim, who now heads several charities as Mrs Tina Ambani, turns 60 today (11 February). We go through some of her main hit songs from the 1970s and 1980s in her decade long career. I declare that I wish to represent "Tina Munim"